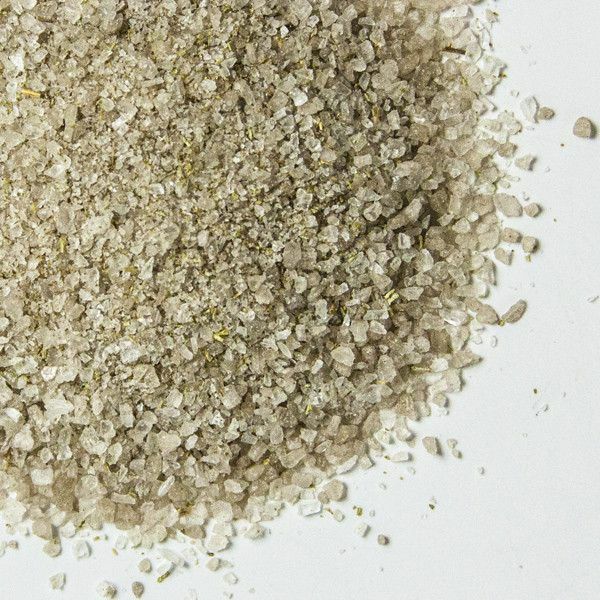 The gleaming pyramid-shaped flakes of Cyprus Flake Sea Salt look extremely delicate, but are surprisingly hearty and firm. Produced from the waters of the Mediterranean along the coast of Cyprus, the dry, crunchy flakes have a pleasantly marine flavor that makes them a favorite of professional chefs and bakers. Though the flakes are most often used whole as a treasured finishing salt due to their unique crystalline structure, the flakes can also be crumbled down to get the ideal grain size. This versatility makes Cyprus Flake Sea Salt perfect in spice mixes and herb blends, as well as on top of large batches of cookies or brownies. Finish whole grilled fish with a scattering of grains for a beautiful, show-stopping main course, or top your exquisite dark chocolate truffles with a pinch for a flavorful contrast. 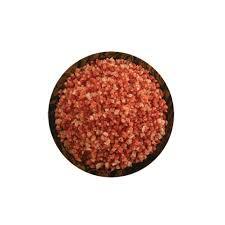 Sun Ripened Tomato Sea Salt. Spanish Rosemary Sea Salt 2 Oz.